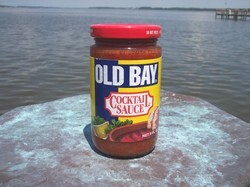 Old Bay Cocktail Sauce is a perfect complement to any order of Bay Oysters, or Fresh Clams. Also a great cocktail sauce for dipping shrimp and blue crab claws! 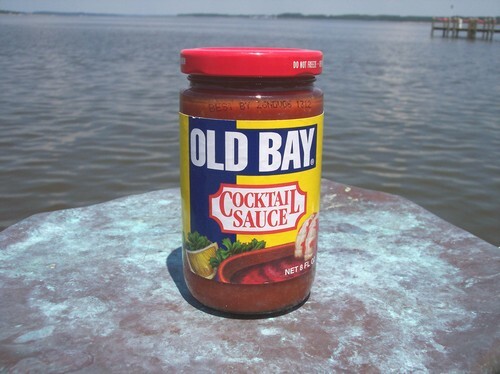 Old Bay Cocktail Sauce has a taste produced only in Maryland by a name who knows seafood. Enjoy on your favorite fried, steamed, or raw seafoods.